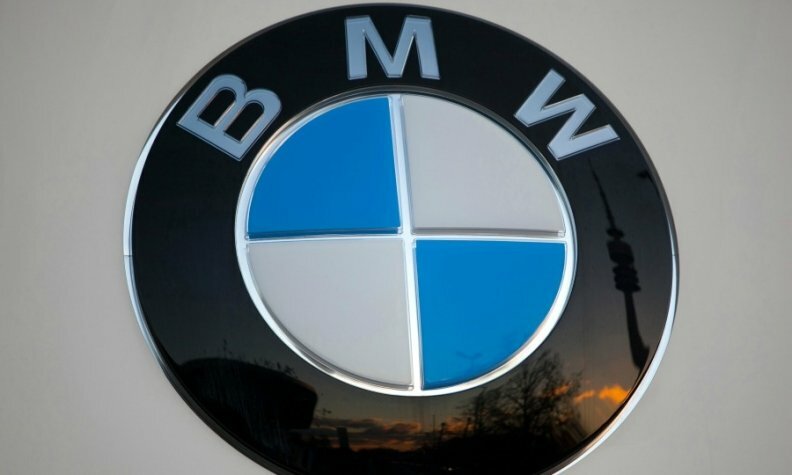 SHANGHAI -- BMW Group expects sales in China to grow around 10 percent this year while global sales are likely to climb 5 percent to 5.5 percent, BMW sales and marketing chief Ian Robertson said at the Shanghai auto show on Wednesday. Asked what growth rates he expects for the group, which includes the Mini and Rolls-Royce brands, in China this year, Robertson said, "Overall we think it will be 10ish percent." Last year, Group sales in China rose 11 percent to 516,355 vehicles. Robertson also said he expected pricing to remain stable in China this year as the carmaker prepares to produce a sixth model locally. BMW, together with its Chinese joint-venture partner BMW Brilliance Automotive, is currently ramping up production of its new 5-series sedan after starting Chinese assembly of the BMW X1 compact SUV and a 1-series sedan. BMW has no need for additional joint-venture partners to increase sales expansion, Robertson said. Robertson further said he expected Chinese authorities to tone down plans for introducing a quota for electric cars starting in 2018. Policymakers have demanded carmakers meet sales targets for electric vehicles and plug-in hybrid vehicles of 7 percent in 2020 and 15 percent in 2025. "Do we think it will come at that extreme level? It is unlikely," Robertson said at a media roundtable. "Discussions are ongoing with the Chinese government. We firmly believe this market will have a very strong footing within electric vehicles, whether it is as early as 2018, whether it applies to all manufacturers in the same way, is open to discussion." The proposed mechanism will combine a corporate average fuel consumption rating (CAFC) with a credit mechanism for New Energy Vehicles, where electric vehicle credits can be used to offset CAFC ratings or be traded.